An area of consumer interest is protein, but awareness of dairy as a protein source is low. The following resources can be used by industry, educators and health and wellness professionals to ensure consumers are aware of their protein options from milk and milk products. Did you know that most cheeses are a good to excellent source of protein? The Health and Wellness Committee spearheaded an industry best practices task force to address cheese, sodium and healthy eating, and it created new educational resources for general audiences, health professionals and thought leaders to explain how cheese can be part of a healthy eating plan. This primer offers background information on the nutritional value of cheese for health professional audiences. This primer outlines opportunities for industry to address the sodium challenge. A report on the dairy industry’s commitment to meet the health and wellness needs of consumers and society through leadership in research, innovation, education and social responsibility. 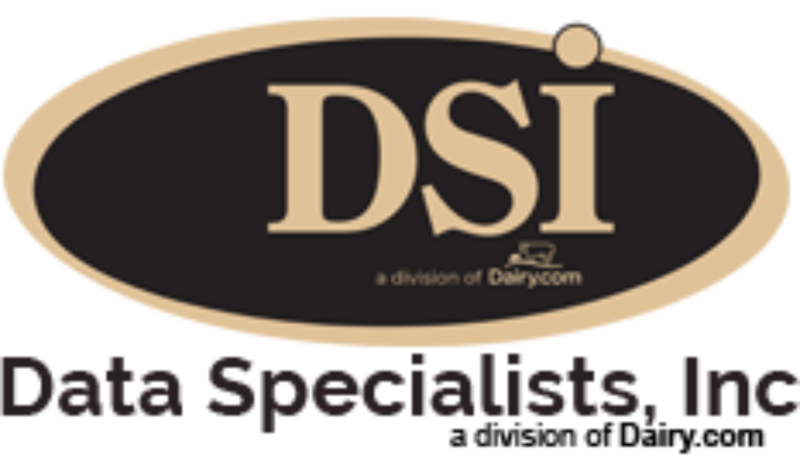 For additional dairy nutrition education resources, visit www.nationaldairycouncil.org.